Ocean profile data; their history, uses and future prospects. 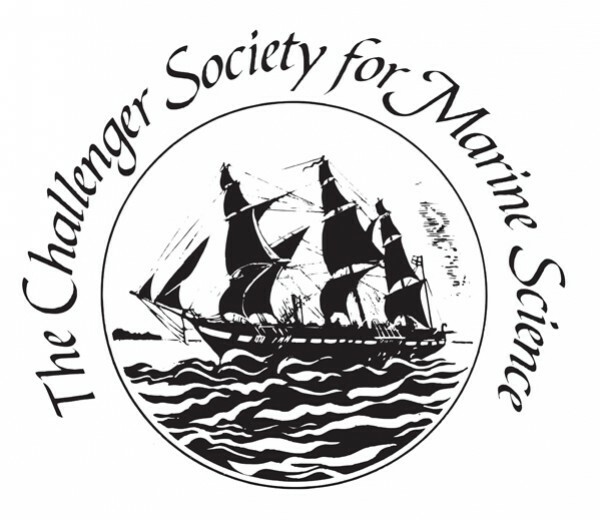 The Royal Meteorological Society and The Challenger Society for Marine Science. Knowledge of the temperature and salinity of the oceans is fundamental to our understanding of their internal dynamics and is increasingly important to a wide range of ocean and climate applications. This meeting will show how our ability to collect, process and collate these observations has developed up to the present day with the information from about 3,800 Argo profilers provides global-scale, high-quality information throughout the year. The meeting will then show how these individual profiles are assembled into products and how those products are used in a wide range of applications, including climate change studies. To conclude, the meeting will first explore the international framework within which these data are collected and co-ordinated. 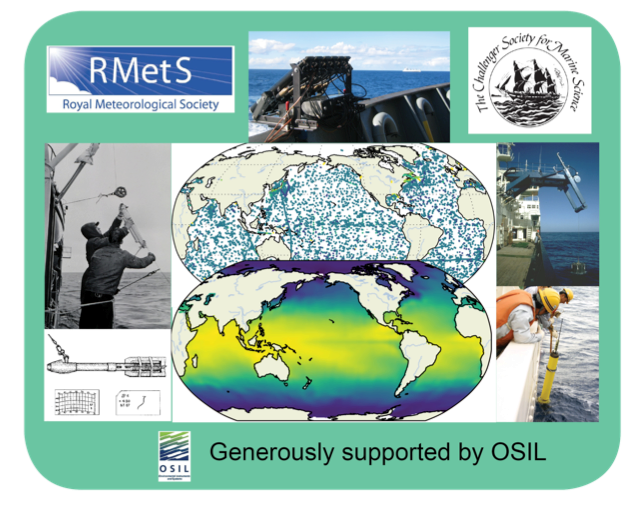 Finally it will look towards the future, discussing how the collection of ocean profile data is expected to expand to other parameters and using new observing systems. We plan that there will be opportunities to see Argo floats being prepared for deployment, together with the wide range of NOC’s ocean gliders and autonomous vehicles that will be an integral part of the future of ocean profiling. While focused on the scientific aspects of ocean profiles, the meeting will highlight key points in the development over the past 140 years of our present-day capabilities. How good are past and present ocean profile data? Making a data product from ocean profiles – the EN4 experience. How ocean profile products are used – climate change applications. How products are used – seasonal – decadal forecasts. Wrap-up discussion and time to explore what the Challenger Soc. and Roy. Met. Soc. might do to promote the coverage of marine science history. To Register: Registration now closed.